BUCYRUS — The Crawford Partnership is sponsoring a grant writing class March 5-6, 2018 at Hord Family Farms, 911 Ohio 98 in Bucyrus. 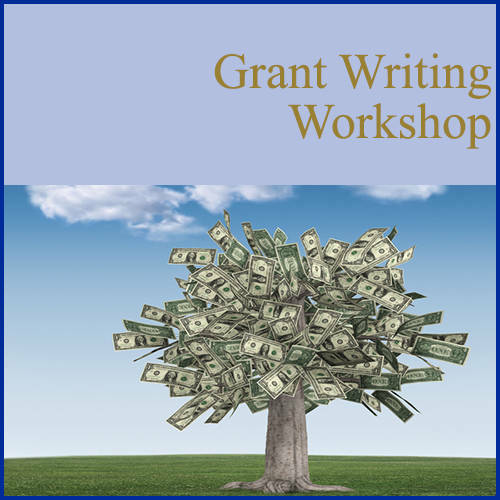 If you’re ready to learn how to find and write grants you should attend this class. Beginning and experienced grant writers from city, county and state agencies as well as nonprofits, K-12, colleges and universities are encouraged to attend. You do not need to work in the same profession as the host agency. The class is from 9 a.m. to 4 p.m. each day, with lunch on your own from noon to 1:20 p.m.